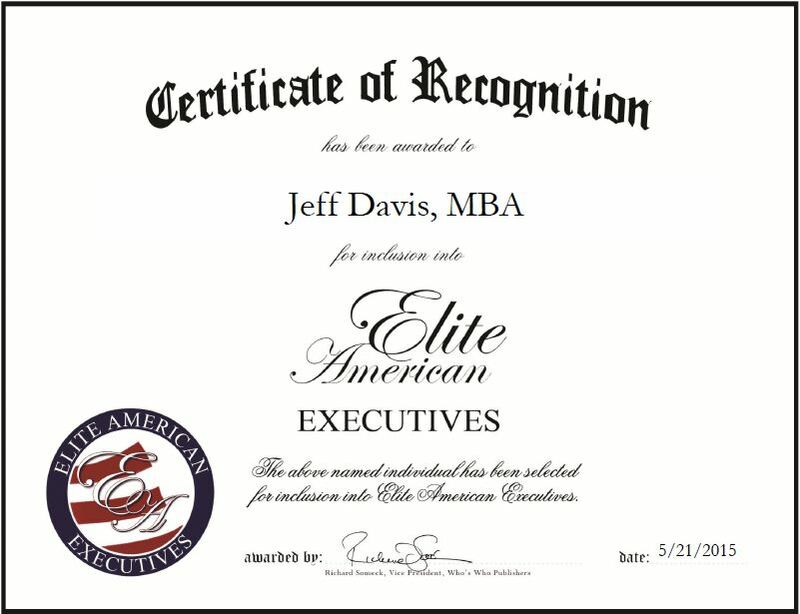 Company: Associated Hospitality Services, Inc.
Hartsdale, NY, May 21, 2015, Jeff Davis, MBA, Vice President of Procurement and Project Management for Associated Hospitality Services, Inc., has been recognized by Elite American Executives for dedication, achievement and leadership in procurement. Mr. Davis worked in purchasing in three different industries and gained invaluable experience that has enabled him to excel in the hospitality field. Well versed in vendor management, strategic sourcing, inventory management and process improvement, Mr. Davis handles a myriad of responsibilities in order to ensure the success of Associated Hospitality Services, Inc. In his role, Mr. Davis oversees the whole project after orders are placed, including deliveries, installations and interfacing with hotel management. He also handles all purchasing and project management for a hotel development company that does new builds, renovations and brand conversions. Mr. Davis takes great pride in his career. Among his many highlights, Mr. Davis was instrumental in cutting costs by $100,000 over a single year by negotiating with and introducing vendor competition. He also expertly negotiated free freight and next day delivery for orders over $300, and the reduction of inventory costs of $700,000 (of a $2.5M inventory) by implementing numerous processes that ensured on-hand inventory was utilized before requisitioning additional materials. 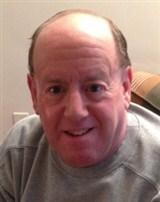 Mr. Davis attributes his success to his attention to detail, working well with others, flexibility and honesty. This entry was posted in Hospitality and tagged cutting costs, process implementation, procurement, project management, vendor management. Bookmark the permalink.